The cervical portion of the human spine comprises seven bony segments, typically referred to as C-1 to C-7, with cartilaginous discs between each vertebral body. The neck supports the weight of the head and protects the nerves that carry sensory and motor information from the brain down to the rest of the body. In addition, the neck is highly flexible and allows the head to turn and flex in all directions. 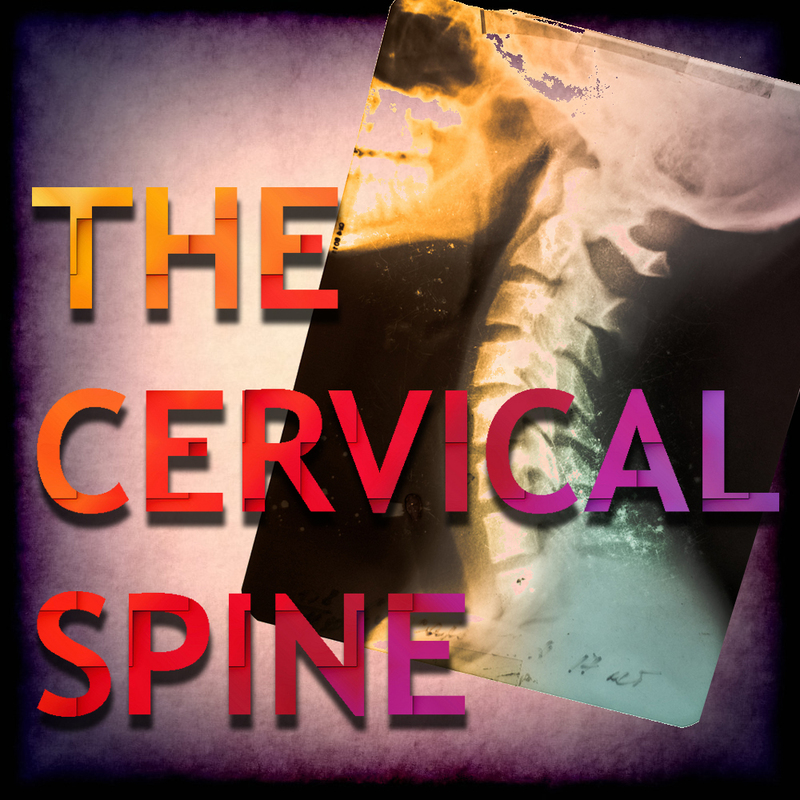 From top to bottom the cervical spine is gently curved in convex-forward fashion. It is the least marked of all the curves of the spinal column. 2. Soft Tissue Mobilization: as indicated to reduce muscle guarding and soft tissue overload to restore normal resting muscle length and full pain free ROM. 3. Strengthening: to improve neuromuscular control of the injured cervical spine and shoulder girdle. Postural training and reconditioning. 4. Traction: manual and/or mechanical traction of the cervical spine will help reduce compressive forces on the herniated disc by unloading the cervical spine. 5. Modalities: as indicated to reduce pain and inflammation at the cervical spine.